The government on Friday said it is in the process of revising the national policy on marine fisheries and has sought inputs from the stakeholders. 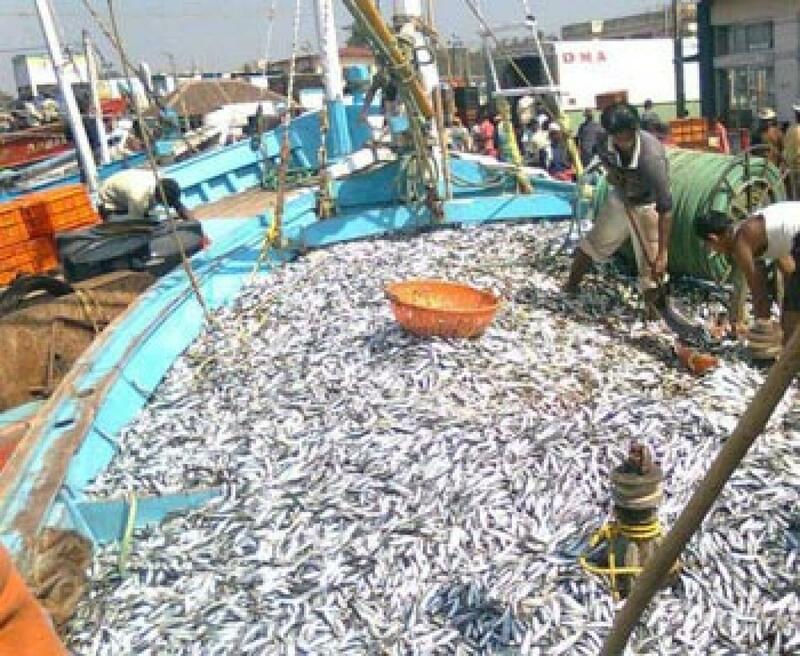 New Delhi : The government on Friday said it is in the process of revising the national policy on marine fisheries and has sought inputs from the stakeholders. "A committee under the chairmanship of ICAR Director General is seeking inputs from stakeholders. The new policy will ensure all-round development of fisheries sector in the country," an official release said. Agriculture Minister Radha Mohan Singh discussed the policy in a consultive committee meeting held in Varanasi on Friday, it added. Establishment of 'Brood bank' for commercially important species at Bhubaneswar by the National Fishery Development Board (NFDB) is expected to ensure production and supply of certified broods to hatcheries in the country. The cage culture in reservoirs has picked up very well in recent years, he said. Apprising the committee of development in fisheries sector, Singh said the Central Inland Fisheries Research Institute (CIFRI) has standardised pen and cage farming for some species which offer vast potential for inland aquaculture in the country. He said commercial farming of high value cold water species like brown trout and the exotic rainbow trout and exotic cold water carps has been taken up successfully in some of the hill states. In order to encourage and promote establishment of Shrimp Broodstock Multiplication Centres (BMCs) for increasing production of shrimp aquaculture, guidelines for regulating establishment and operation of Specific Pathogen Free (SPF) Shrimp BMCs in the coastal areas have been issued, he added. In addition, the guidelines have also been formulated for the import of Seabass fingerlings for culture by private entrepreneurs/enterprises. The minister said that Brackish water aquaculture is another potential area of fish production.